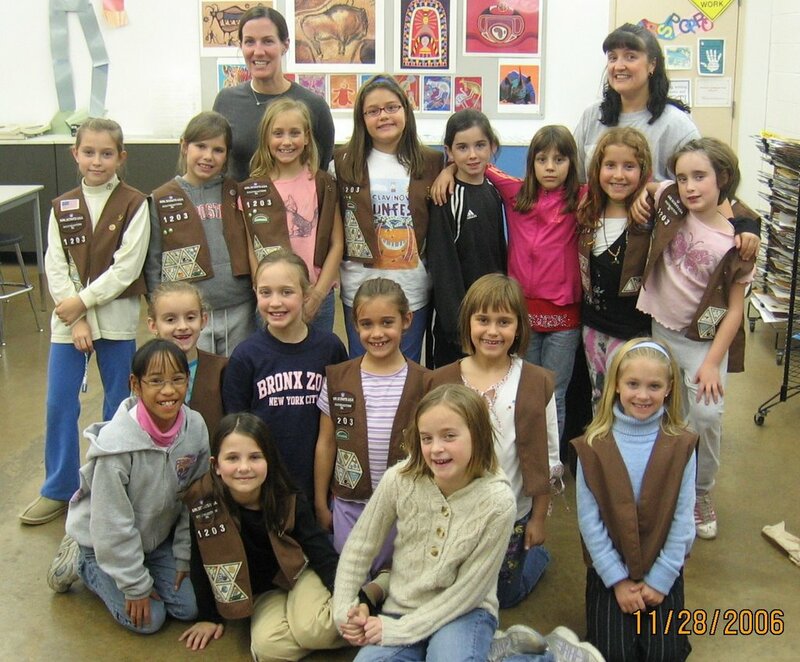 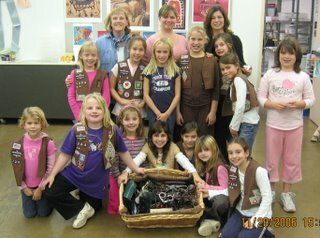 On Halloween this year, girls from three local Brownie Girl Scout troops collected more than candy during Trick-or-Treat. 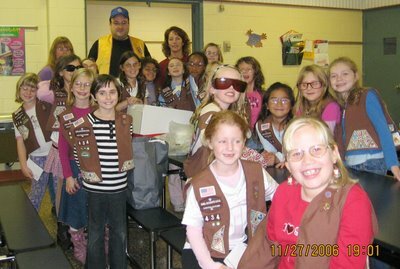 Each troop accumulated more than 130 pairs of eyeglasses and gave them to the Horsham Lions Club. The Lions will then have the eyeglasses cleaned, repaired, and redistributed to those in need in developing countries like Guatemala and Haiti. In total, more than FIVE HUNDRED pairs were collected. The Horsham Lions thanks all three troops for their generous effort at helping Lions to preserve sight worldwide.